Eeeeek! Spider! Spiders can sometimes be cringe worthy- they’re creepy, crawly, and often get the bad rap of being pesky. But learning about spiders can be fun and eye opening. During our recent unit on spiders, we dug deep into the science and nature of these eight legged, eight eyed arachnids. We found that the majority of spiders want nothing to do with people and they really do have positive impacts on the environment. 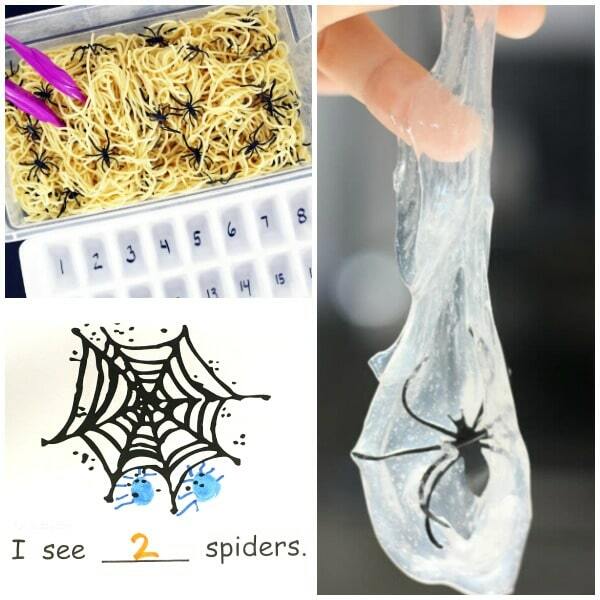 Whether you are studying spiders for science or as a learning theme for October, we have found some fun ways to incorporate spiders across the curriculum. 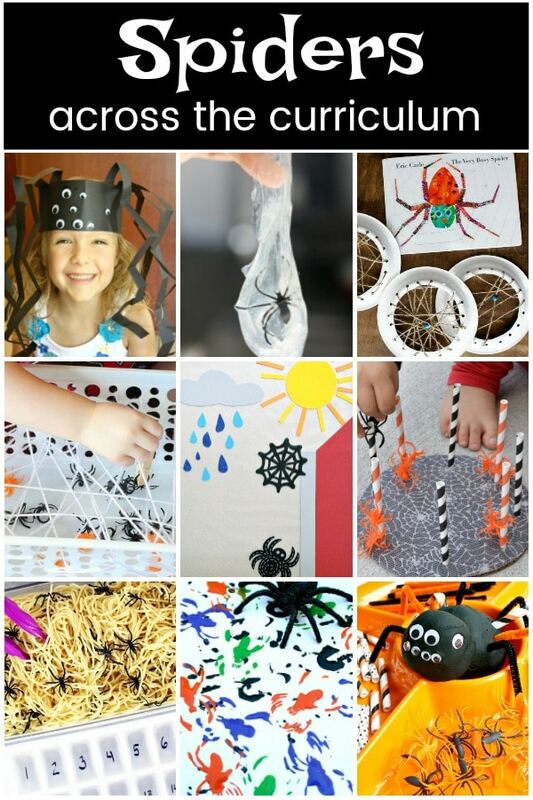 Check out some of these spider crafts and activities for kids. 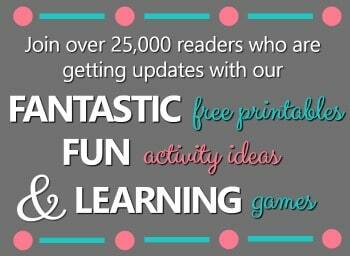 We think you just might start seeing spiders in a different light too! 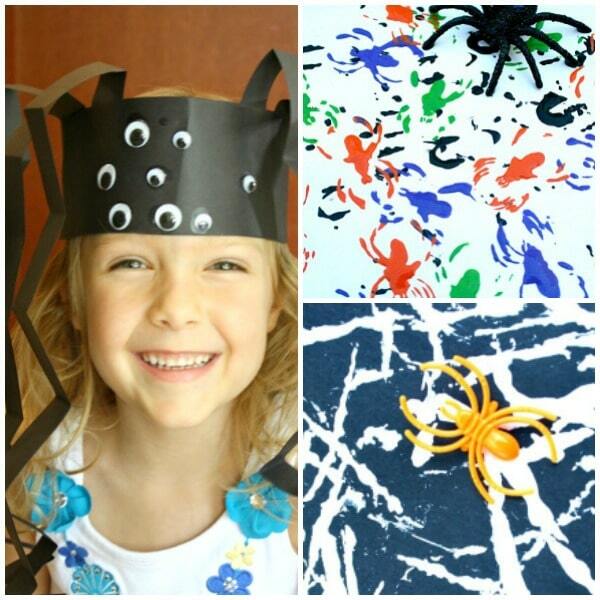 Kids will love to get into character and pretend to be a creepy crawly arachnid by making headbands into spiders! Grab some white yarn and pretend you are painting with spider webs using this spider web process art activity. 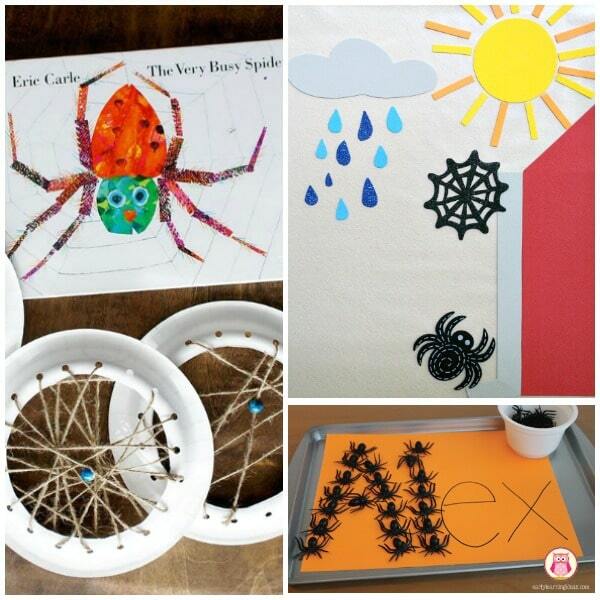 Create some spider process art as you help the spiders crawl along, leaving their stamped outline behind. Set up a playdough invitation to create spiders with just a few loose parts. 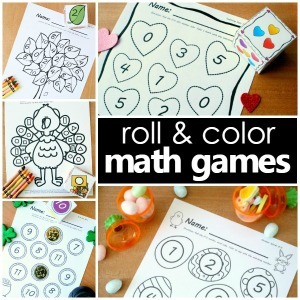 Add in some one-to-one correspondence work as you count all eight eyes staring back at you! Work on fine motor skills as you carefully stack spider rings like The Resourceful Mama did. 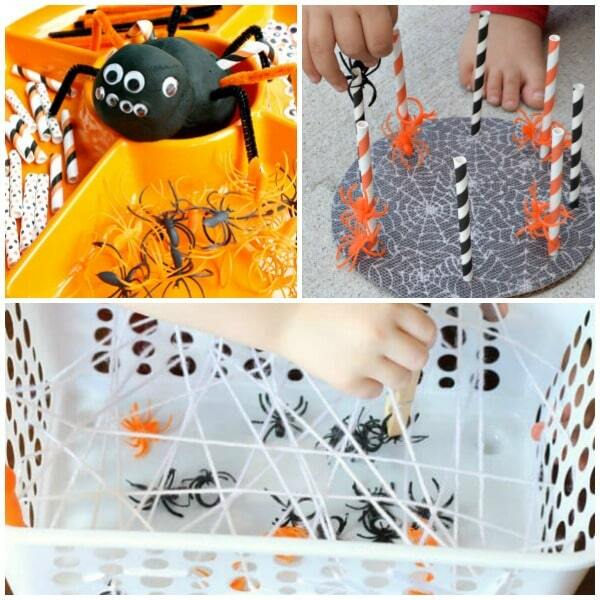 This laundry basket spider web activity from Mom Inspired life will get those little hands and fingers flexing those fine motor muscles as they try to carefully retrieve the spiders. Little Bins for Little Hands breaks down the science behind making slime with their spider slime. Weave your very own spider web as a crafty reading response activity from Eric Carle’s The Very Busy Spider. The Crafting Chicks demonstrate how to do this with only string, paper plates, and a hole punch. 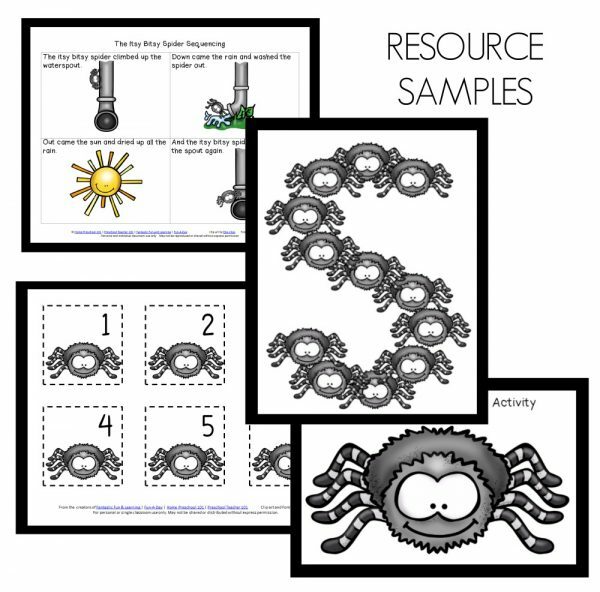 Incorporate spiders into a spider story retell activity using The Itsy Bitsy Spider. All you need is some contact and foam paper shapes. Early Learning Ideas has a fun way to engage in name work using spiders with their spider name outlining activity.